Call us to ask about our selection of Double Pitch Sprocket. Sprockets for double pitch roller chains are made with a single or double-toothed design. Single-toothed sprockets for double pitch roller chains have the same behavior as standard sprockets for roller chains. Due to the larger chain pitch of double pitch roller chains, it’s possible to increase durability by our custom toothing design. 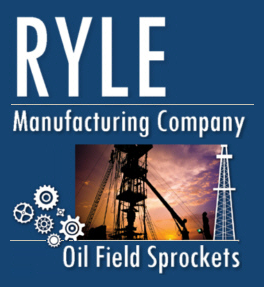 Ryle can deliver Double-Single Sprockets from our huge inventory, or custom make to your specifications.